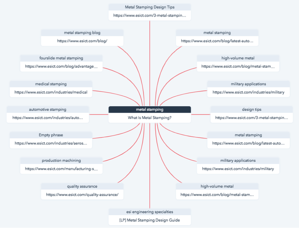 Say you were trying to learn more about a specific manufacturing process like “metal stamping.” Chances are that results are going to vary widely from industrial metal stamping companies and jewelry stamping products. By searching more conversationally with long-tail keywords (example: “what is metal stamping”) you’re more likely to find the exact information you’re looking for. In fact, 64% of searches today include four words or more. As search engines constantly update their algorithms, with it comes better determination of what content serves the best and most accurate results for users. This is why it's crucial that you keep content across your web presence updated and optimized. Having a specific person in-house or an entire outsourced SEO team comes in handy to do this leg work for you, but while we're here, we wanted to share a tactic we've seen success with that you can replicate in your own efforts — creating pillar content. The idea of pillar content is anything but new. Since 2006, marketers have been expressing the need for longer, valuable, and more foundational content that would help users answer questions. To put it simply, a pillar page is a long-form piece of content that details on the main topic that links out to other relevant and useful content that follow subtopics within the theme of the main pillar. A pillar page is what your entire topic cluster is built around, covering a particular topic that may be central to your industrial business, services or products. (Essentially, your pillar page is a 101 of your topic.) This page should answer all the basic questions that surround this topic that buyers or procurement managers are asking. By creating content pillars that answer the questions of your visitors, this tells search engines that your content is the most relevant and informative resource available. But what makes a pillar page different from a regular web page or blog post? Again, this form of content tends to be longer than the average site page or blog, but it usually includes either chapters or a table of contents for better user experience and easier navigation. When choosing a topic for a pillar page it must be broad enough to link out to another 20 or 30 posts, answer the basic who, what, when, where, why, and how of the topic, and stay relevant. A topic cluster is a group of content that is organized and grouped by a shared topic and related subtopics. 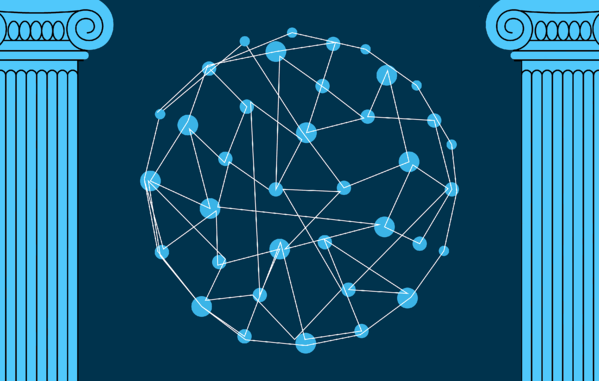 The topic cluster method is an SEO strategy that focuses on topics as opposed to keywords to improve the architecture of your site, makes it easier for Google to search for other related content and boost your search engine visibility. In a topic cluster model, each grouping covers a single topic. The structure starts with the “pillar,” which broadly outlines the topic and then cluster content that focuses on long-tail keywords. 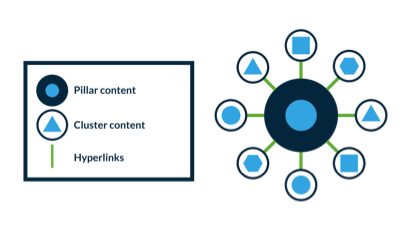 The cluster links to the pillar page and the pillar page links back to the cluster using the same hyperlinked keyword each time. This helps web crawlers make connections, which gives your site a boost in terms of search engine results. In the grand scheme of things, these pages offer very detailed and comprehensive coverage of a specific subject. For example, Thomas Marketing Services client Engineering Specialities, Inc. (ESI) did just this. The company’s main service is metal stamping, so with our help, we gathered all the content on the ESI site from industries pages, blog posts, anything and everything of value that pertains to their number one service. Here’s how the pillar page, "What Is Metal Stamping" came out. In order to make sure your strategic planning is a success, you’re going to need to brainstorm with members of your team to figure out what the biggest pain points are for your buyers. After, you can group these pain points into topic areas and expand on these areas based on keyword research in order to create subtopics. It’s always a great idea to brainstorm with a diverse group of people so that you receive as much feedback on the topics as possible. If you’re in a room full of like-minded individuals, you’re more than likely closing off a whole realm of possibilities for your pillar page. Now that you know what topics and subtopics you’d like to include in your pillar page, it’s time to interconnect content. By conducting a full-site audit you can determine content you have and may need to create in order to make these connections happen. This audit should span across your site pages, blog posts, and content offers. Once you have figured out which content you are going to include, you can use tools like HubSpot’s SEO tool that will help link up content across your site and provide you your sites domain authority, search volume, and relevancy of the content you add to your topic cluster. At this point, you know what your topic will be and your topic cluster is packed with links — all that is left is to sit down and write your long-form page. First things first, set up your table of contents. This will help organize your thoughts and help guide your site visitors through the page easily. Consider headings that ask the questions of your buyers or are the exact questions your procurement managers will be typing into Google. By doing so, the odds of your page ending up in a Google snippet, or position zero is much higher. No matter what form of content you’re writing, it’s always a good idea to have a second or third pair of eyes look things over. We all make mistakes and you’re bound to miss some. Having a clean and clear editing process with other people allows you to gain feedback on the layout and structure of your page, and also gain an outsiders advice into where images, CTAs, and other multimedia elements will flow nicely on the page. It’s time to sit down and strategize with the design team. A pillar page isn’t just another site page that will get buried within the resources or blog sections of your site. Ideally, this page will be positioned on your main site navigation to increase traffic results. If the pillar page has to live within a sub-navigation menu, consider promoting the page on other high trafficked pages of your site. 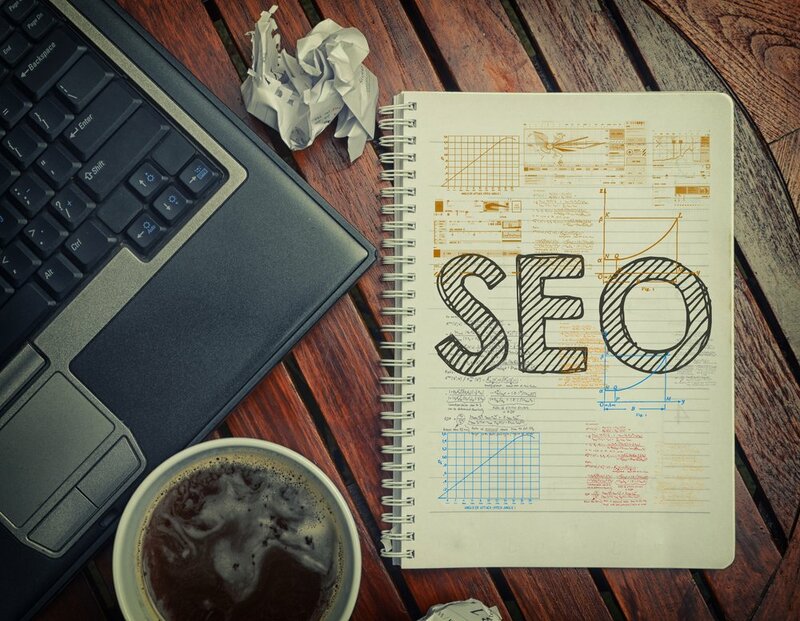 Pillar content should follow SEO best practices. This page should be accessible in your main navigation and remain ungated. Offer a free PDF download of the pillar content for those who want to save the copy for a later read. Add images, videos and other forms of multimedia content to pique the interest of viewers, but also diversify content. Include a table of contents at the start of the page for easy navigation. Make sure the content on this page is digestible and easy-to-read. Include CTAs to promote offers and other relevant gated content to gain leads. Include both internal and external links when necessary. Perhaps include a “Back To Top” button at the bottom of the page. By utilizing the pillar page method, which is basically an ungated guide with subtopics and hyperlinks to other valuable resources, you are able to build authority around a core topic or idea of your industrial business. If done correctly, this will boost your company’s rank on search engines and put your site in front of the eyes of more buyers and procurement professionals. Ready to get started, but need some inspiration? 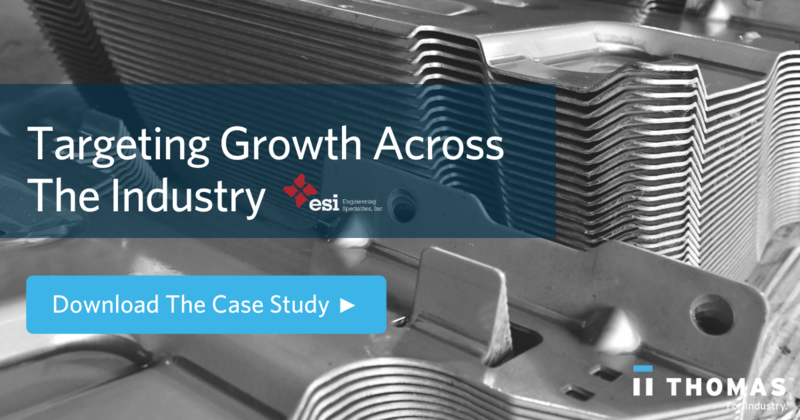 Download our case study about a Thomas Marketing Services client, ESI — they took full advantage of the pillar page approach and landed number one on Google for the company’s top service.